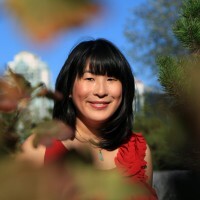 In 2007, while studying Chinese at Tsinghua University in Beijing, Suzanne Ma caught the trail of a story that would fascinate her for years – the lives of Chinese immigrants as newcomers in Europe. 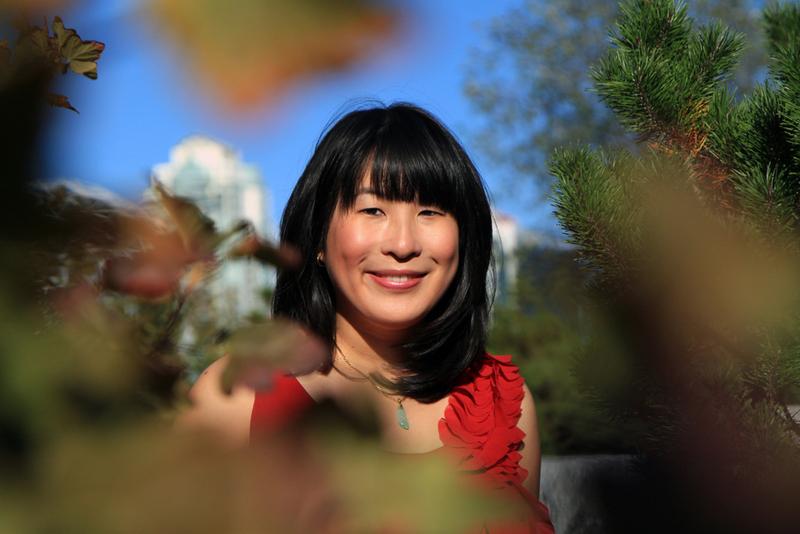 The Chinese-Canadian author and journalist, one of the speakers at TEDxDelft 2015, follows this trail in her new book Meet Me in Venice. At the end of their year abroad in China, Kuo returned to Holland and Ma went on to do a master’s degree in journalism at Columbia University. There she won the Pulitzer Traveling Fellowship which enabled her to start her research on this topic and travel to eastern China. “Marc’s ancestral hometown has a 300-year history of migration to the West. Most of the migrants from this region of China end up moving to Europe. I wanted to know why and I wanted to witness this migration, which continues today, with my own eyes. The goal was to meet migrants who were getting ready to leave China. Then, I planned to follow them to Europe and see how their lives unfolded. I stayed in China for a year before setting off on my European tour, visiting Chinese communities in Holland, France, Belgium, Italy, Spain and Portugal.” Ma also started a Kickstarter campaign to help fund her first trip, though it took two more trips to Europe before she could finish the book. Over the years she visited Chinese communities across Western Europe.